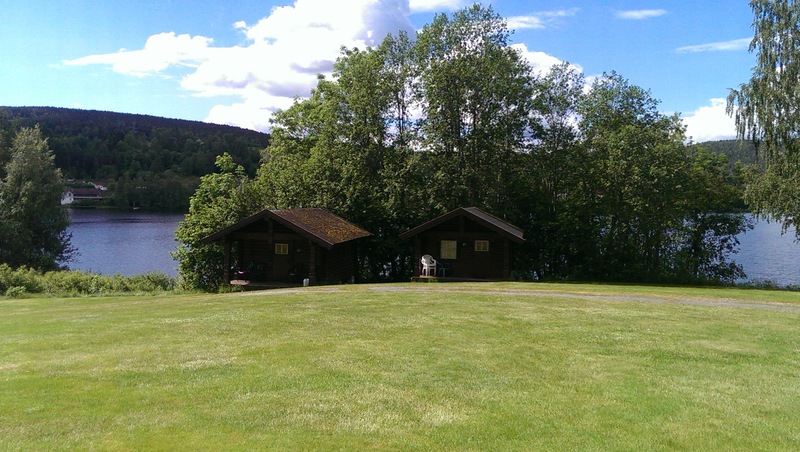 Gåsodden Camping is situaded in beautiful surroundings by the lake Norsjø in skien. 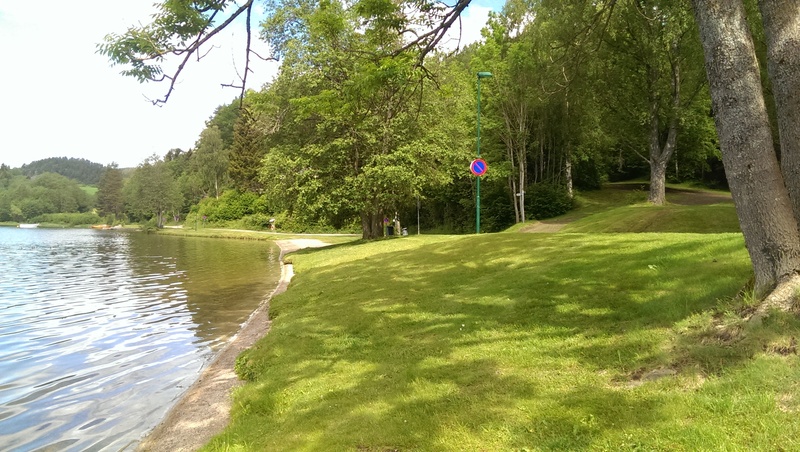 Two cabins for 4 persons and one cabin for 2 persons. Commun toilet and shower facilities. Bathing place and very beneficial to children. Canoes for rent and good fishing possibilities. 1 day 01/06/2019 - 25/08/2019 kr 200,- Strøm kr. 50. Flere en 2 personer kr. 10 pr. pers. 1 night 01/06/2019 - 25/08/2019 kr 200,- Electricity NOK 50. Flere en 2 personer kr. 10 pr. pers.